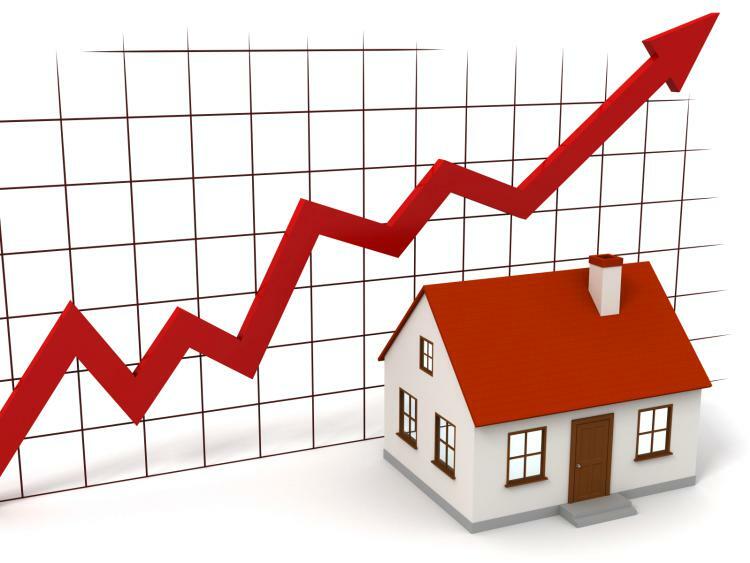 Agents have welcomed more data suggesting the 2018 market is enjoying a robust start. Last week Rightmove reported a record number of visits in January; now HM Revenue & Customs has revealed that the residential transaction count for January was 102,610. This shows a 1.3 per cent rise on December and is a negligible 0.1 per cent lower compared with the same month last year. 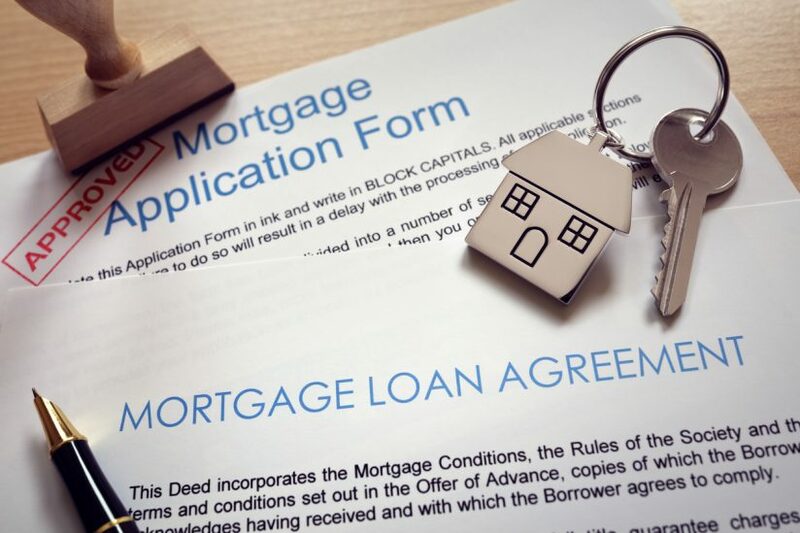 Over the last few weeks, mortgage lenders have started to adjust their pricing in anticipation of a further interest rate rise by the Bank of England. This is according to moneyfacts.co.uk, which says there is speculation the next interest rate rise will happen sooner than expected in 2018. Research by the finance website shows that average rates on decade-long fixed mortgages are starting to creep up from record lows. 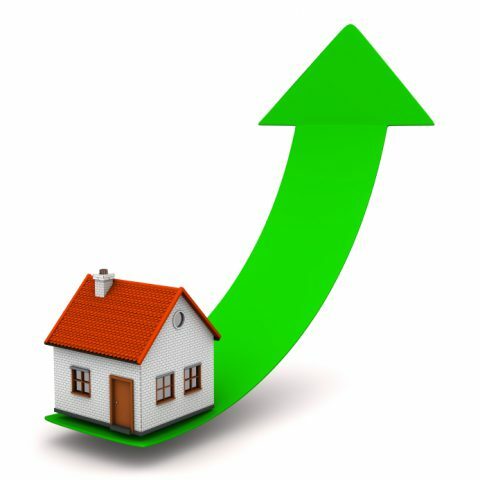 Despite a string of property pundits suggesting the market is slowing down, new figures from the Office for National Statistics show a gentle increase. Prices increased 5.2 per cent in 2017 according to ONS data just released, a rise from the 5.0 per cent in the 12 months to the end of November.